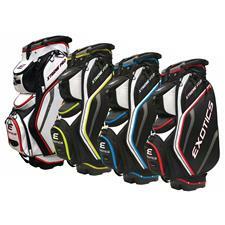 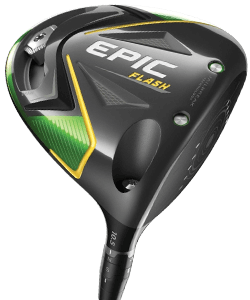 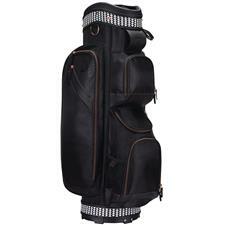 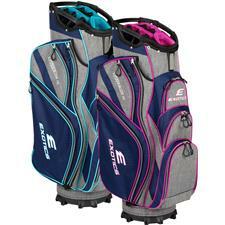 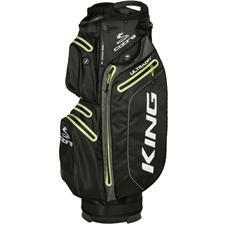 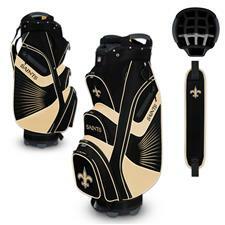 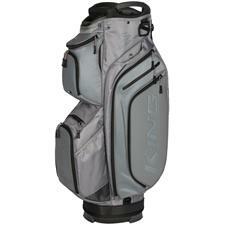 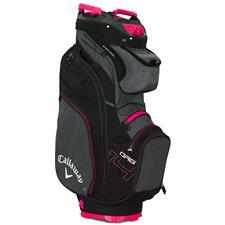 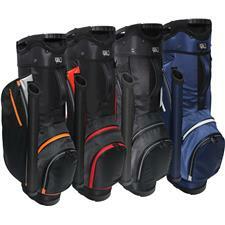 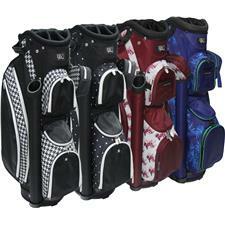 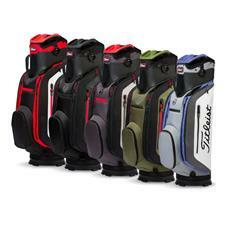 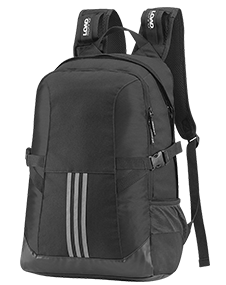 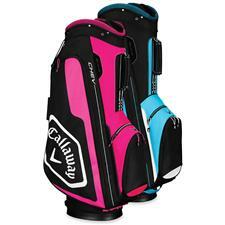 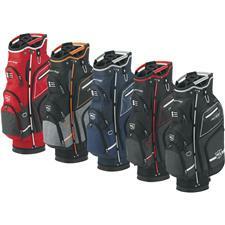 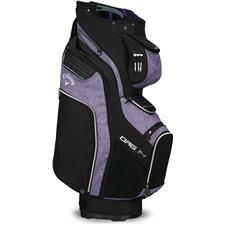 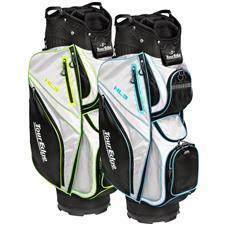 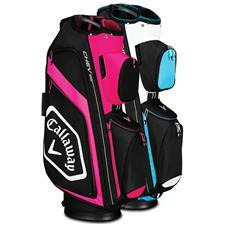 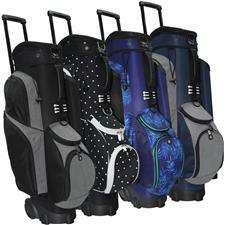 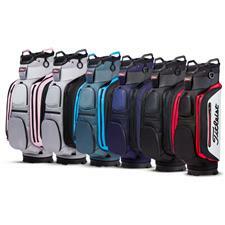 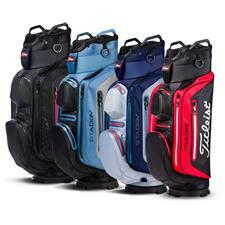 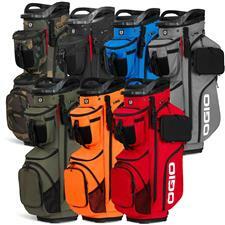 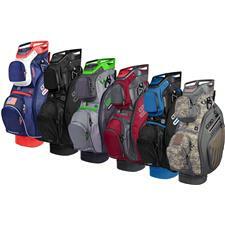 Golfballs.com carries a wide array of golf cart bags from elite brands such as PING, Sun Mountain, TaylorMade, Callaway, Ogio, and more. 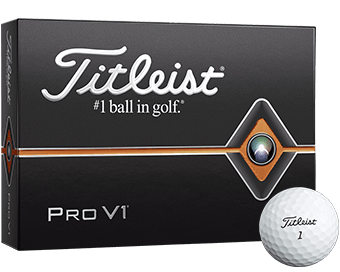 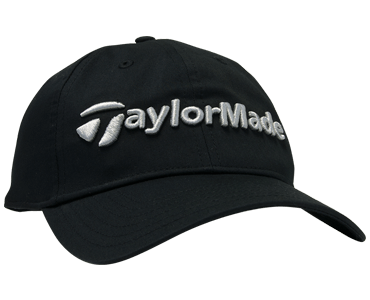 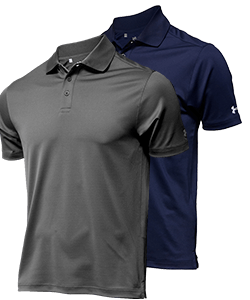 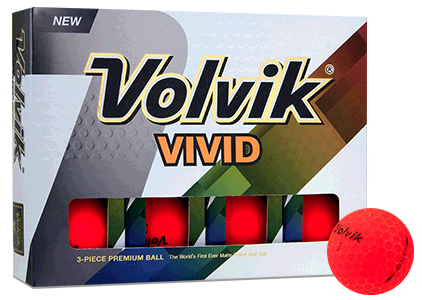 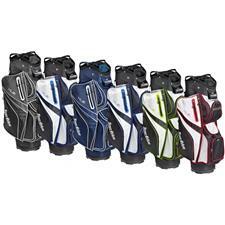 No matter your favorite color, style or team, Golfballs.com has a great selection of in many different price points. 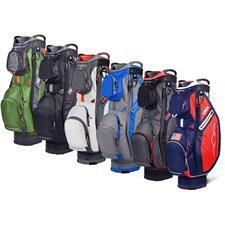 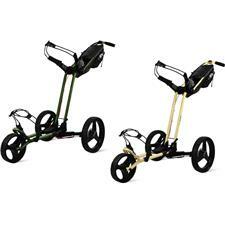 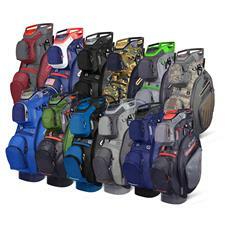 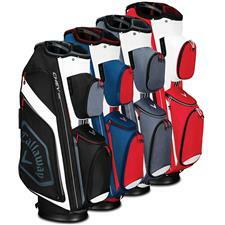 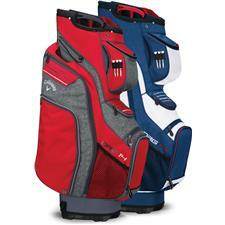 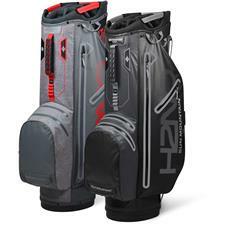 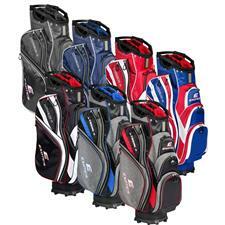 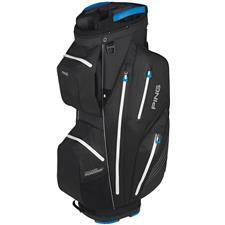 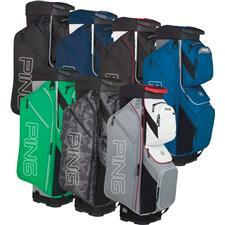 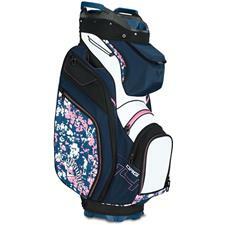 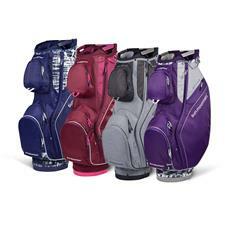 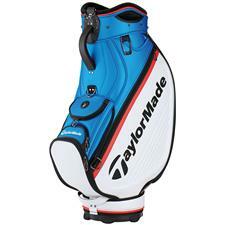 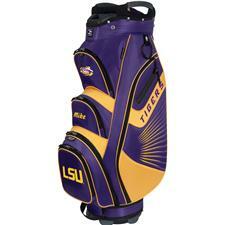 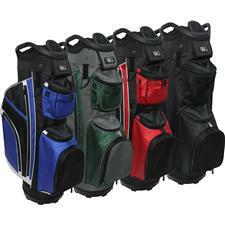 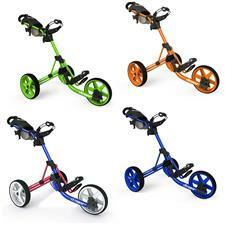 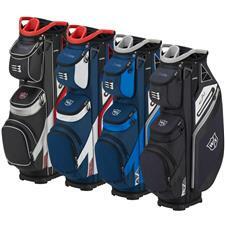 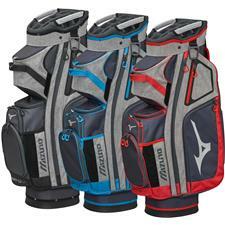 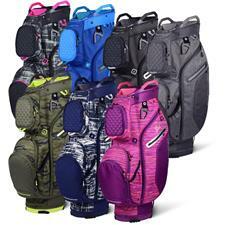 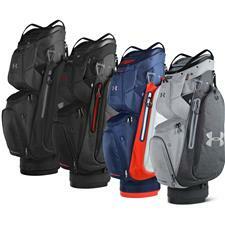 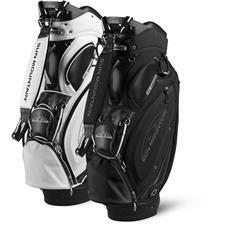 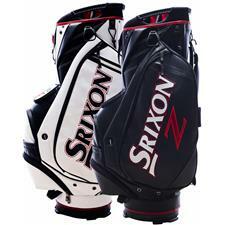 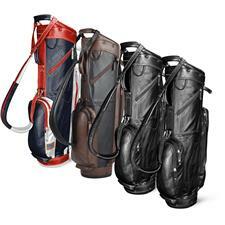 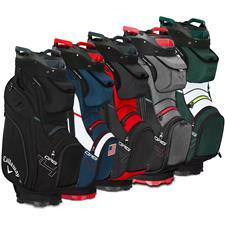 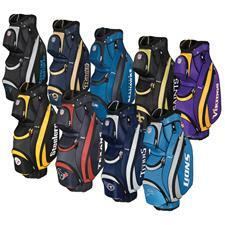 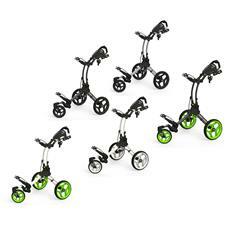 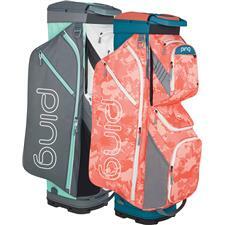 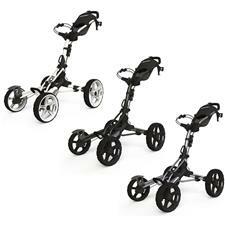 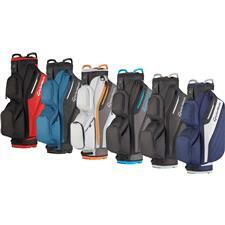 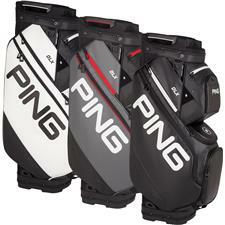 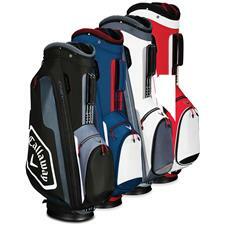 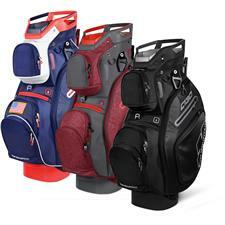 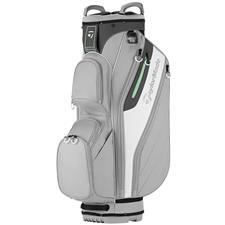 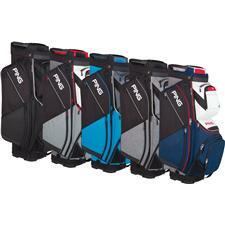 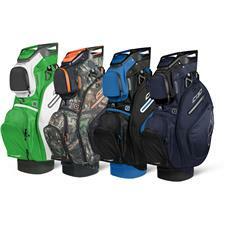 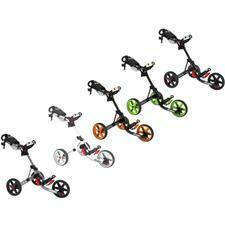 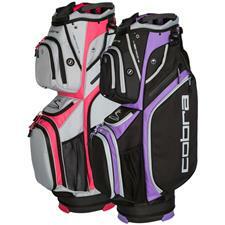 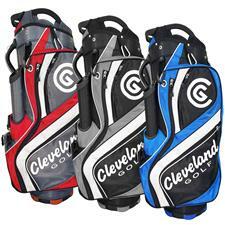 Golfballs.com offers the best golf cart bags from your favorite brands like PING, Sun Mountain, TaylorMade, Callaway, Ogio, just to name a few. 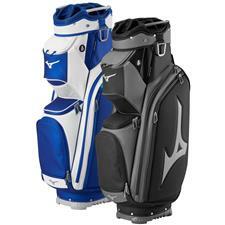 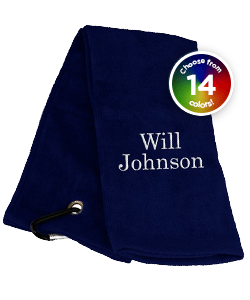 Sports fans can show their pride with team logo bags, or those golfers that simply want to stand out can find a bag that suits their taste.